Keep your floors smooth and shiny with KIWI’s Wood Floor Cleaning Service in Saginaw. We’ll get rid of scratches and discoloration with ease leaving your floors smooth, rich, and beautiful. With KIWI all you see is natural beauty, so let us be your hardwood floor cleaners for your Saginaw home. With a periodic, deep clean from KIWI we can remediate dull floors from everyday life. If you are remodeling or restoring your home, KIWI will get your wood floors magazine ready. Our technicians will take special care of your floors by carefully identifying the wood type and finish so we can give your floor a custom clean. Trust KIWI to be your professional hardwood floor cleaners in Saginaw and know that your floors will be elegant and beautiful again. *Please note, if your wood floors are coated with a polyurethane finish, you should never have your floors waxed. Contact your manufacturer for specific cleaning recommendations. Live life the way you want to and don’t worry about your floors because KIWI will keep them beautiful. Our team has 30 years of experience and extensive training in cleaning hardwood floors. We have the dedication, experience and knowledge you want for your Saginaw hardwood floor cleaning company. 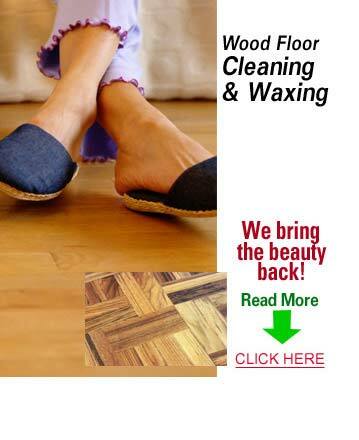 We are committed to your complete satisfaction and to making your wood floor beautiful. Call KIWI Wood Floor Cleaning Services in Saginaw Today!